Use mirror margins to set up facing pages for double-sided documents, such as books or magazines. The margins of the left page are a mirror image of those on the right page. That is, the inside margins are the same width and the outside margins are the same width. Click Page Layout > Margins. Note: To change margin widths, click Custom Margins at the bottom of the Margins gallery. Enter new values in the Inside and Outside boxes. A gutter margin adds extra space to the side margin, top margin, or inside margins of a document that you plan to bind. That helps ensure that text isn't obscured by the binding. Click Page Layout > Margins > Custom Margins. In the Gutter box, enter a width for the gutter margin. In the Gutter position box, click Left or Top. 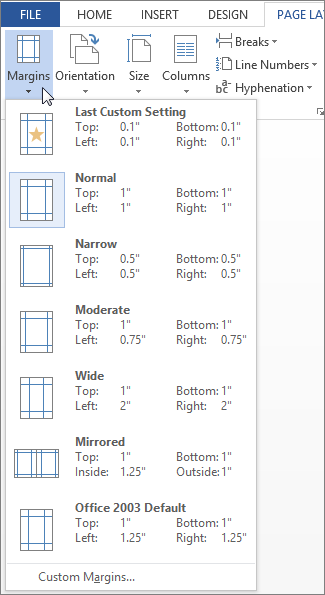 If you’re familiar with the desktop version of Word, you know you can use mirror margins to set up facing pages for double-sided documents, such as books or magazines. Word Online preserves mirror margins already in your document, but it doesn’t yet provide a way to add them. 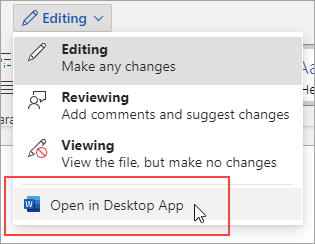 If you have the Word desktop application, click Open in Word to open the document and create the mirror margins. When you’re done and you've saved the document, you can edit the document in Word Online, and it will preserve the mirrored margins.